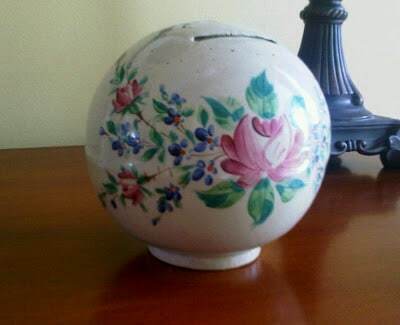 A few year’s before my Mom died, she gave me this bank that she had had as a child in the 1920’s. 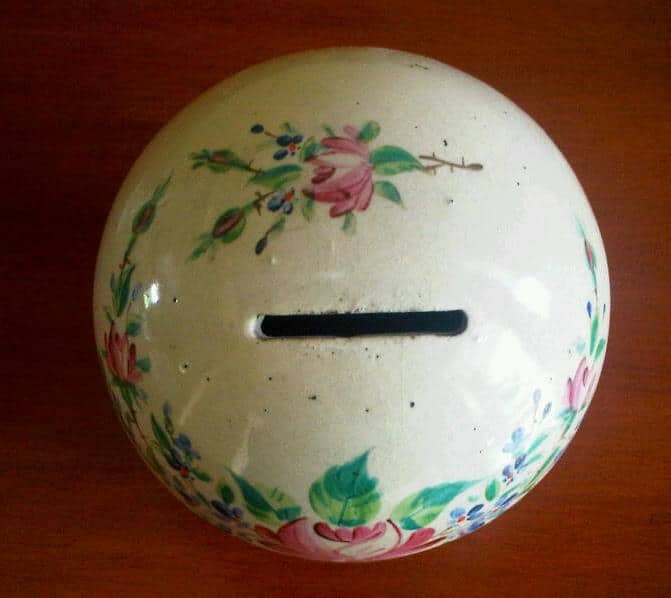 It is a globe with the slot to put money into on the top. There is no maker’s mark on the bottom. It is fairly heavy and thick, so more of a pottery piece than a china or porcelain piece. It is covered with the prettiest hand painted roses. It has some coins in it, but no way to get them out since you would have to break the thing in order to get to the money, but in my imagination they are extremely valuable coins from the civil war. 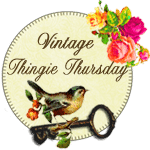 I am linking the The Colorado Lady for her Vintage Thingie Thursday get together. 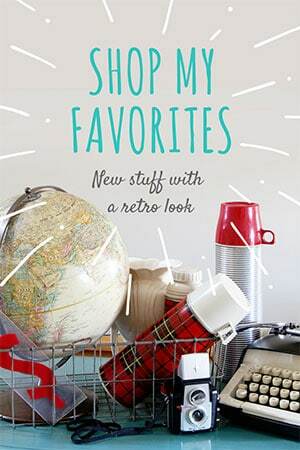 Stop over there to get a peak at some great vintage items! I really like that vintage bank. I do not know why they make banks without an opening. Sometimes if you get the coins just right, you can get them out through the little slot. I have done that. A very nice keepsake. Beautiful. I guess this is an old way to make sure you didn’t take the money out until you really needed it? Great piece. I used to shake coins out of my plastic piggy banks. You can probably get some out if you try long enough. On the other hand you might damage the bank if it is fragile. I love, love, LOVE your bank!!! 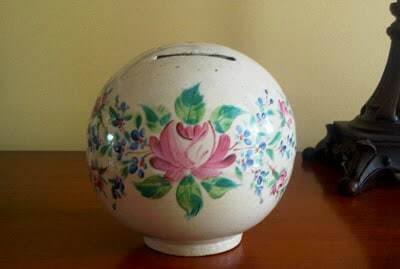 My mom has one similar, it is a pig, and similar I mean is that it does not have any way of getting the coins out. I think these are becoming more rare, as so many have been broken to get to the money! 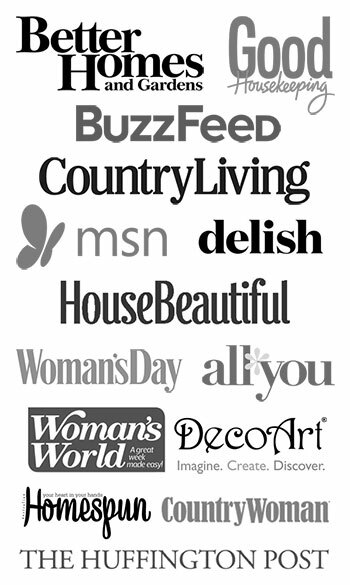 What a beauty you have in yours!!! Have a great VTT! This is a really pretty piece. It’s a unique little bank. I love the decorative painting on it. What a lovely bank and treasure to remember you mom. Beautiful bank- I’ve never seen on globe shaped like this before. I like that you haven’t tried taking any coins out. It’s much more fun to imagine the treasures that could be inside, isn’t it?! Happy VTT!